Jawan is using Smore newsletters to spread the word online. What was the Cold War, you ask? 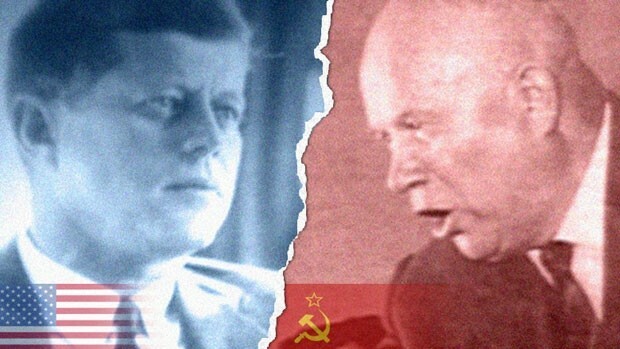 Before WWII ended the U.S. alliance with the Soviet Union had begun to unravel. The United States was upset that Joseph Stalin, the Soviet leader, had signed a nonaggression pact with Germany in 1939. Later, Stalin blamed the Allies for not invading German-occupied Europe earlier than 1944. Driven by these and other disagreements, the two allies began to pursue opposing agendas, thus initiating the Cold War. 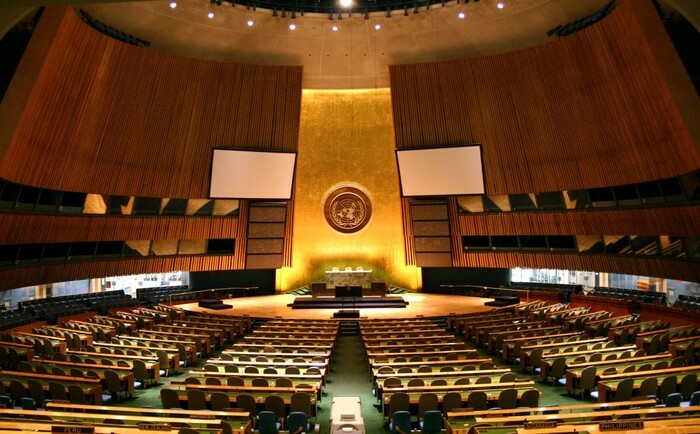 The United Nations was a group of representatives from 26 countries that came together to discuss foreign affairs and other global issues. 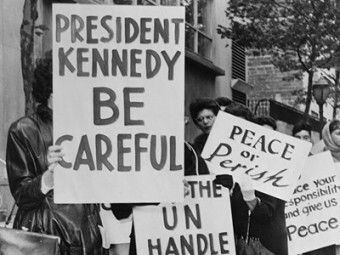 This played a major part in the delaying of the Cold War because not all representatives agreed on certain policies and what the United Nations stood for. Containment was a policy initiated by the United States, to prevent the spread of communism. This policy contributed to the delay of the Cold War because the U.S tried to implement it in after an exhausting effort in the previous war. This policy was also unsuccessful. 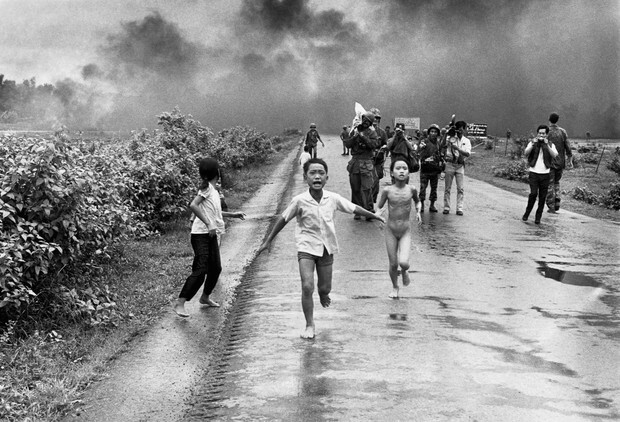 The Vietnam War was a war between the Northern and Southern parts of Vietnam, with the North representing the communist government and the South representing the Democracy government with the U.S assisting them. This contributed to the delaying of the war because Vietnam ended up becoming a fully communist country after the North defeated the South & the U.S. 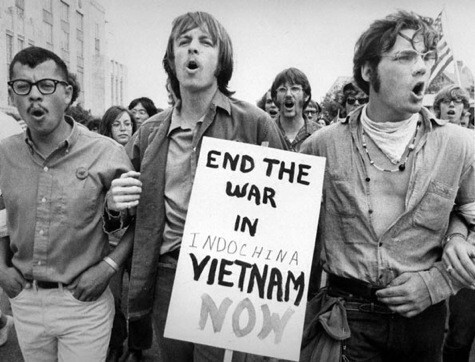 This war pretty much was a lose-lose for the U.S because the American people didn't want our troops over there and they weren't able to prevent the spread of communism in Vietnam. The U.S also lost a good amount of men in this war also. 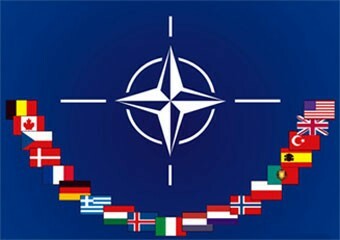 NATO, or the North Atlantic Treaty Organization, was an organization that was solely put together to stop threat of the Soviet Union and the militarization in Europe. 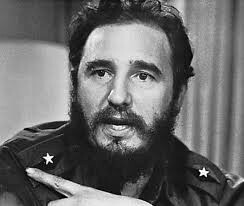 Field Castro was a former Cuban leader as Prime Minister and President who was able to establish communism as his country's government. During his time as Prime Minster and President, Cuba and the U.S embarked on no formal diplomatic relations. 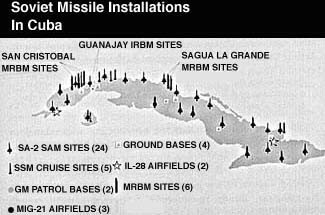 The Cuban Missiles Crisis was a military stand-off between the U.S and the Soviet Union, who had missiles aimed at the U.S from Cuban soil. 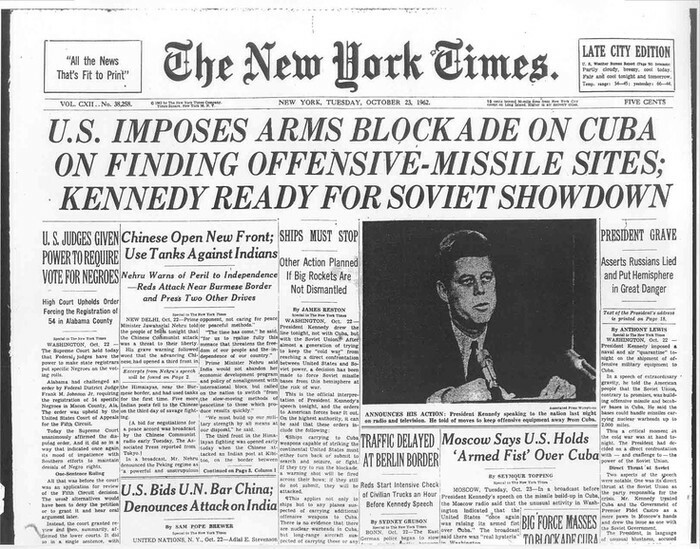 This contributed to the delay of the Cold War because neither side would budge on a compromise but they also wanted to be prepared in case an enemy proceeded with an attack of some sort. 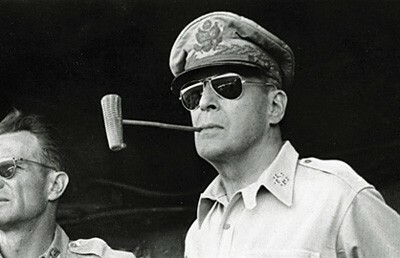 Douglas MacArthur was an U.S general/commander that led United Nation forces in the Korean War. MacArthur played a part in the delaying of the Cold War because of his clash with President Truman over a fairly new policy. This clash would lead to his dismissal from general. 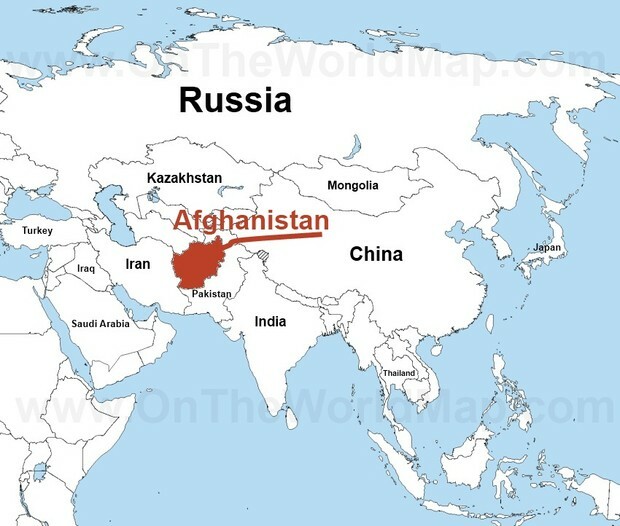 Afghanistan was invaded by Russia in 1979, all while Afghanistan was already going through a civil war. This played a role in the delaying of the Cold War not only because Afghanistan wanted to become communist, which the U.S was already trying to prevent from happening in various other places, but also because it was invaded by another country, in that being Russia.